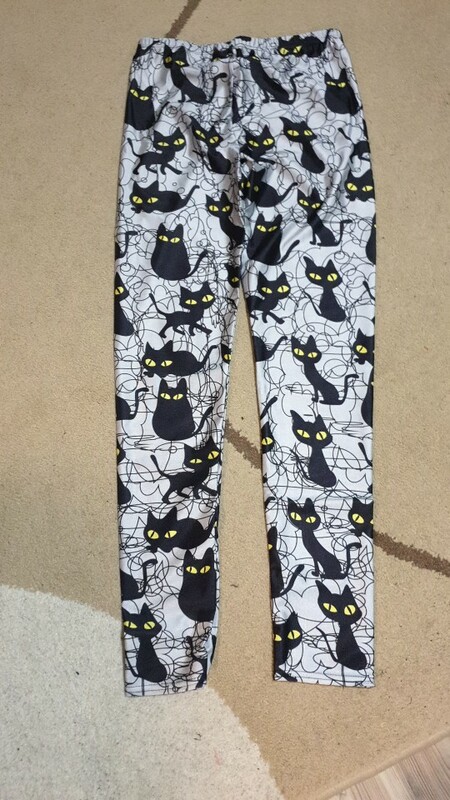 These casual style black cat leggings are made of spandex and polyester blend making them very stretchy and comfortable. 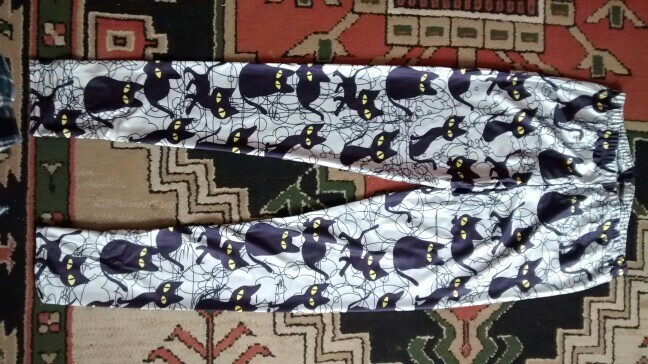 Looks cute, cat lovers should wear these all day every day. Todo bien.En la foto parecen mas boancas,pero en realidad es mas tono gris metalico. 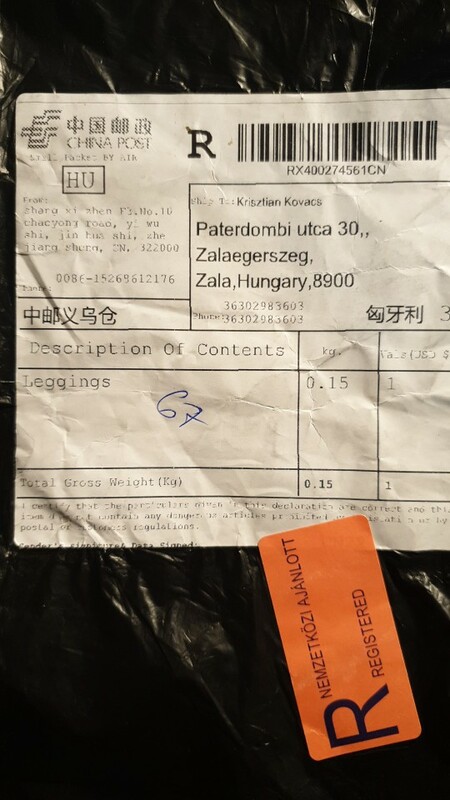 Fast delivery, item as description. Recommending this store for sure! Excellent purchase!!! Even with these idiots in Canada post I received my package. I would highly recommend this store!!! Talla normal. Son bonitas, no se que tal calidad tendrá la tela con el uso y los lavados se ira viendo, el diseño es correcto. 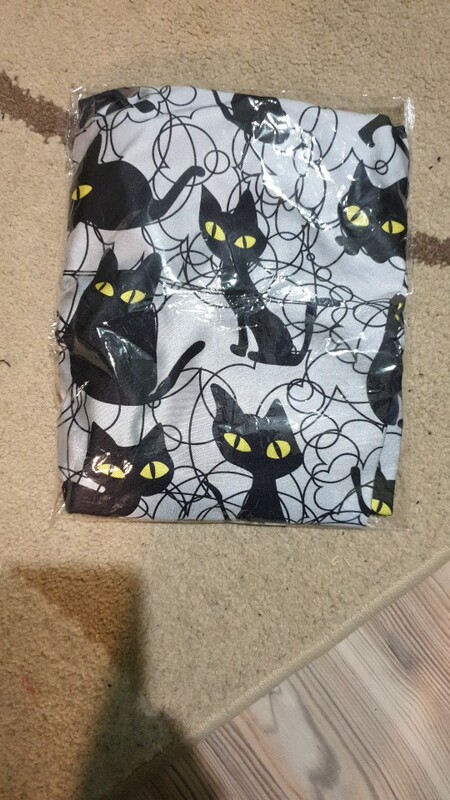 Another order from this store, another good quality product. Love these. So cute & comfy. Fast shipping. Ordered 17.06.17, arrived UK 28.06.17. 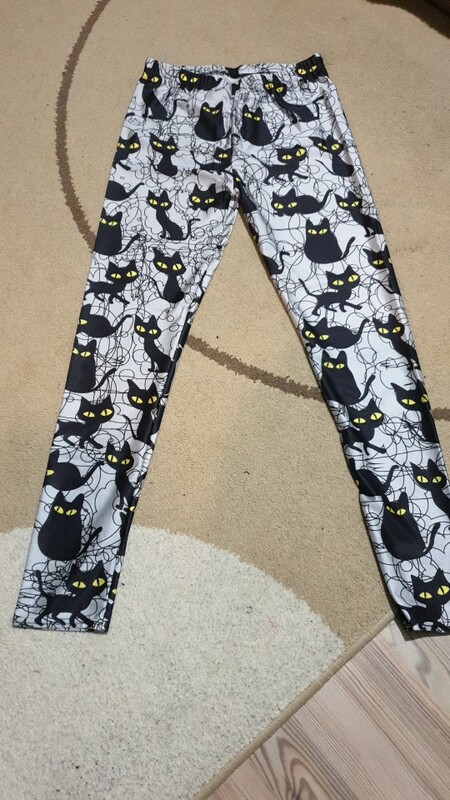 Great leggings! Love them and a nice fit! Came quickly! 2 weeks! the quality like thick tights. Girls, leggings are excellent! the quality is good, pleasant to the body, most importantly, they are not short!!! sit perfectly at about 95 and the weight of 60 took m. fits perfectly. delivery fast. the store thank you!!! So cute! 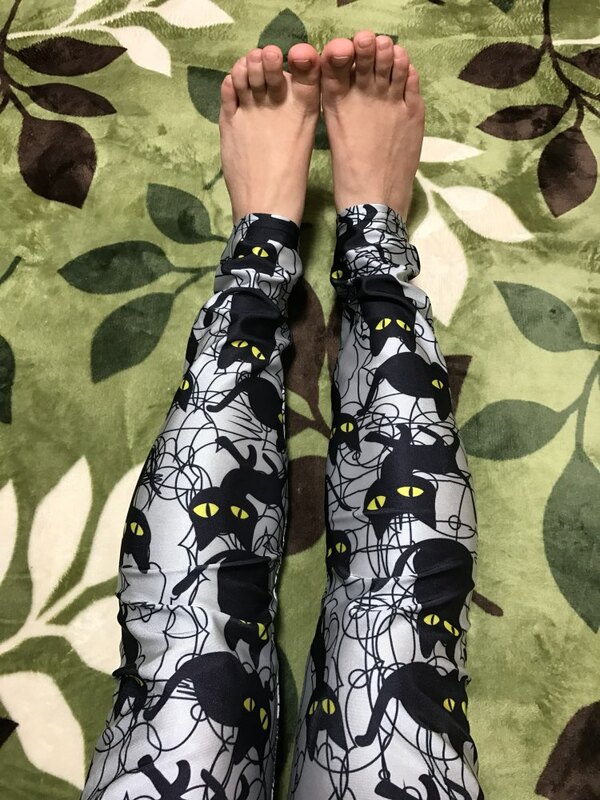 I love it and just fitting my legs. Very good quality. You can't see through, that is very important for me.